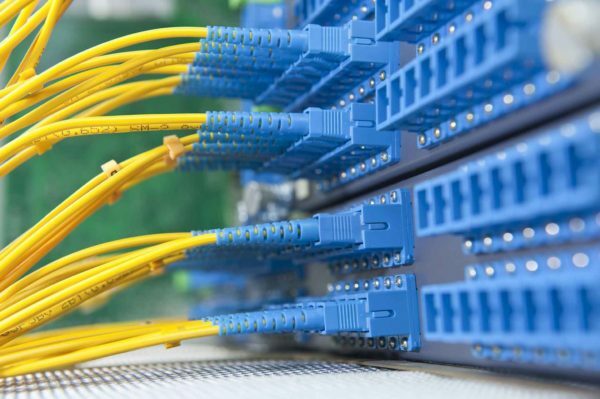 We provide cabling services as well as network appliance installation and configuration. Switches, routers, and wifi are critical to let you internal system communicate in a timely and effective manner. Is your network speed not up to par? Call us for a no obligation evaluation of your current infrastructure. We will help speed things up, saving time and money. New office or expanding office? We can help get the cabling infrastructure in line to meet business needs. Upgrade your old 10/100 switches and unlock the potential speed of your network to get things done faster. We can help you decide on the right equipment for your data closet. Everything from server racks, to simple shelving and cable management. We can help make your server room neat and manageable.